Drawing from our combat experience and proven techniques while engaging in multiple combatant theaters, our redefined techniques allowed for our survival and that of our teammates. 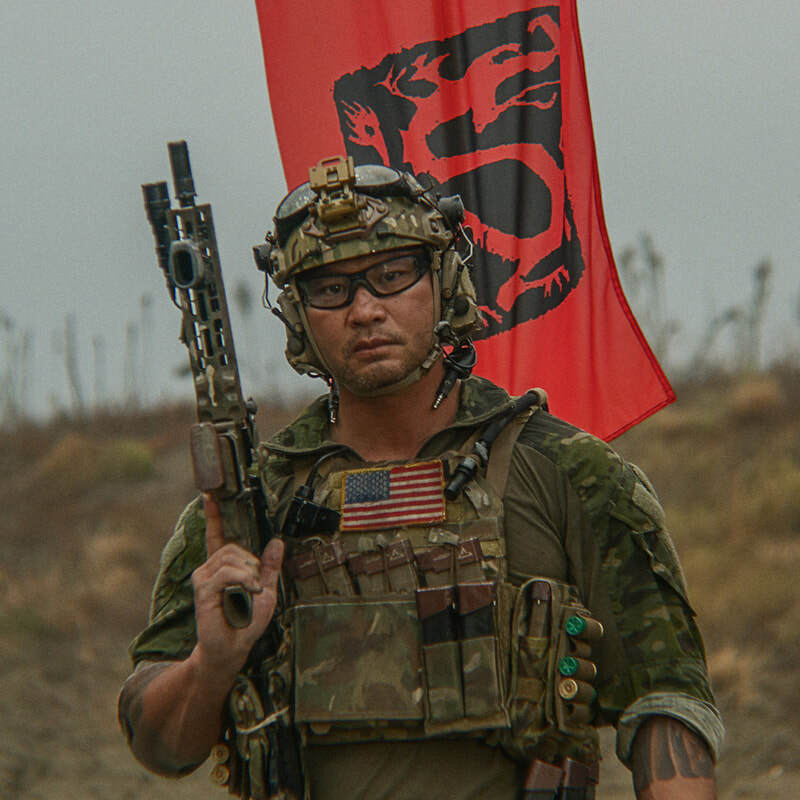 Rōnin Tactics, Inc. leverages the experience from former Special Operations veterans that provides a no-nonsense approach to realistic training. From Law Enforcement officers to civilians we take our customers to their desired goals. Click here for answers to frequently asked questions or concerns. MORE 2019 Quarterly Training and Events listing coming soon. 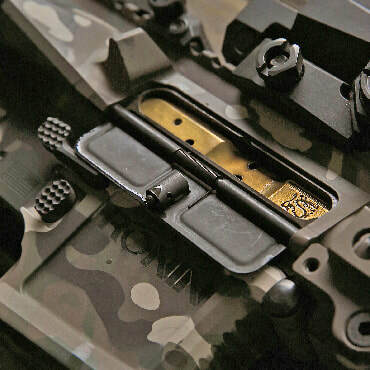 Ronin Tactics' “Research and Development” Team continues to develop products that meet the unique demands of our customers. 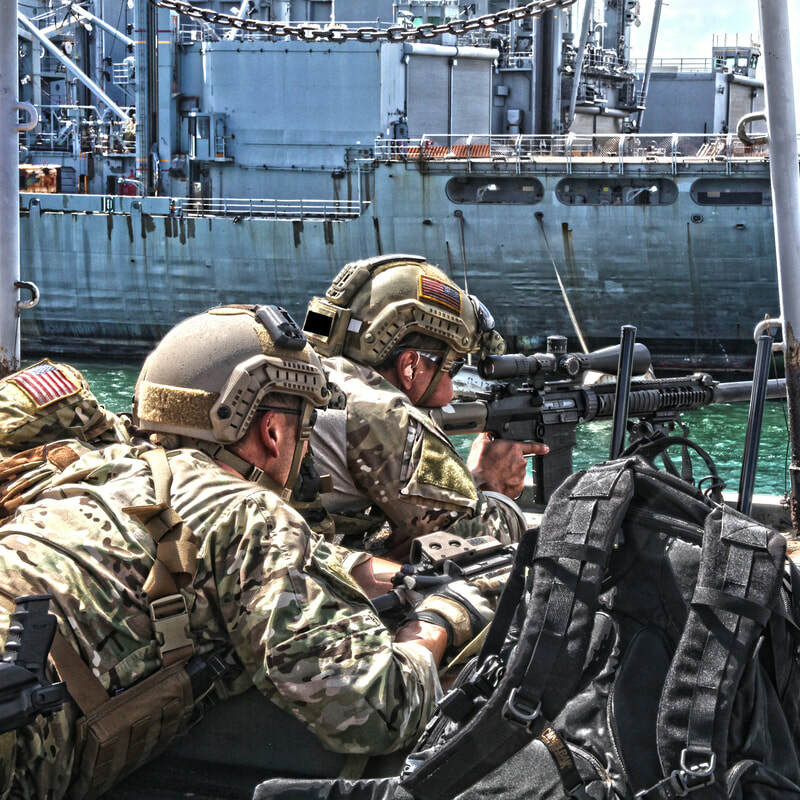 From executing high threat missions to competitive shooting, we provide the gear needed for mission success. Contact Ronin Tactics to find out about events and training in your area.